The Lindisfarne Clinic is a mixed billing, group practice located in one of Hobart’s most popular riverside suburbs. In January 2011, they relocated to a purpose built facility designed by a doctor for doctors. They are fully computerised and accredited through AGPAL.  The Lindisfarne Clinic offers an attractive remuneration package, excellent support and facilities and this, coupled with an exceptional culture; makes them an excellent choice for any general practitioner looking to move to Hobart.